The panther off-road designs their wheels to meet the expectations of all of the off-road connoisseurs with a sleek design of their rims. 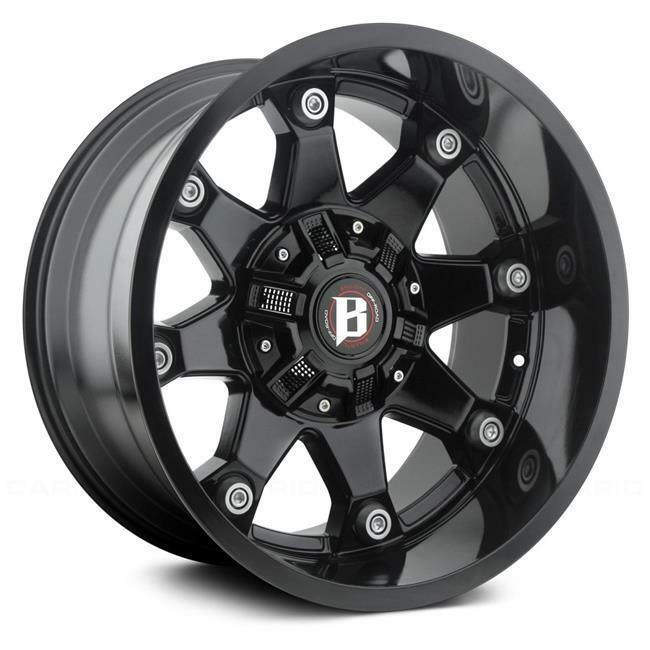 Whether you have a jeep or a truck and need to change the style, the panther off-road wheels will be a perfect fit for your vehicle. Panther off-road even makes wheels in a perfect design that will improve the look of your suv.